These sounds & Time are Priceless. Raw genious for ever captured in dance music right here on a parallel universe. I’m thankful to all “PARTIES” involved in bringing this throwback of Underground Dance Culture. This set is pure class. NIce job cecil. 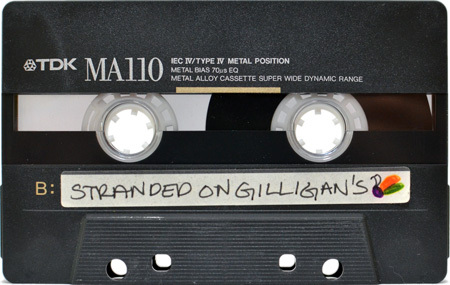 Gilligans, the greatest party ever. So dope it came out on MTV, the “British Invasion” LOL. Mr Dom T!!! Your a madman! Loved hearing you every chance I got! Thanks for the background info. Hope all is well! Take care! I remember this SO WELL! 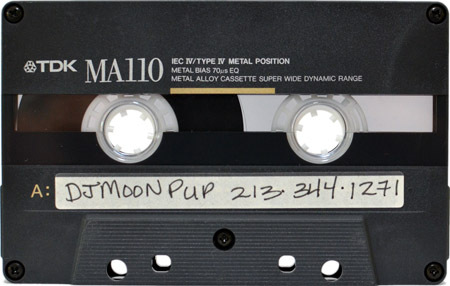 It was AMAZING, Moon Pup was amazing and it did change everything!! Gilligan’s was INSANE!!! What year was this party?